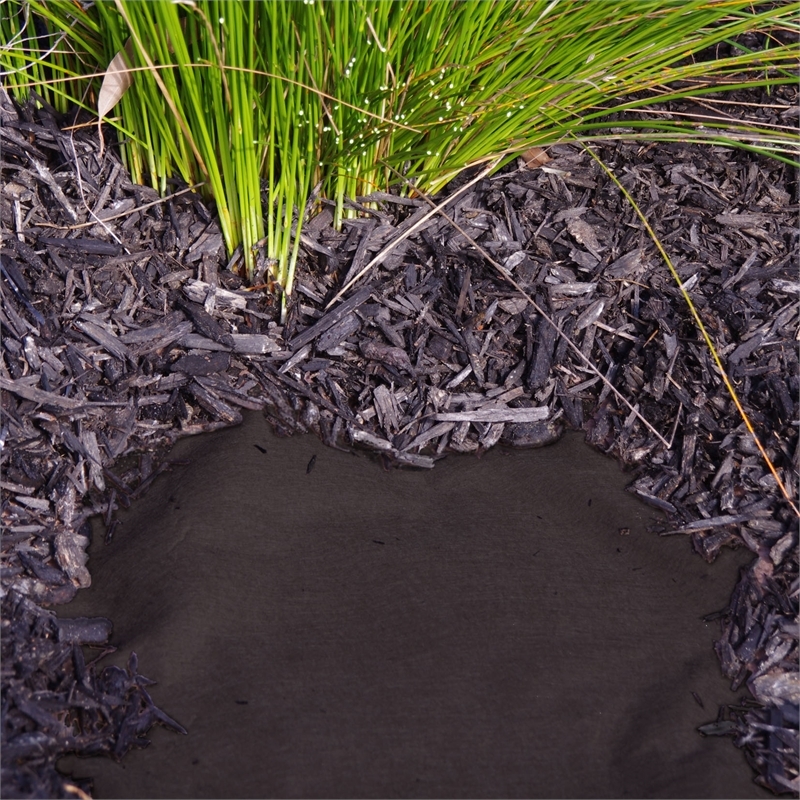 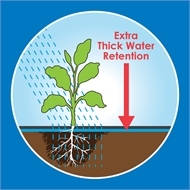 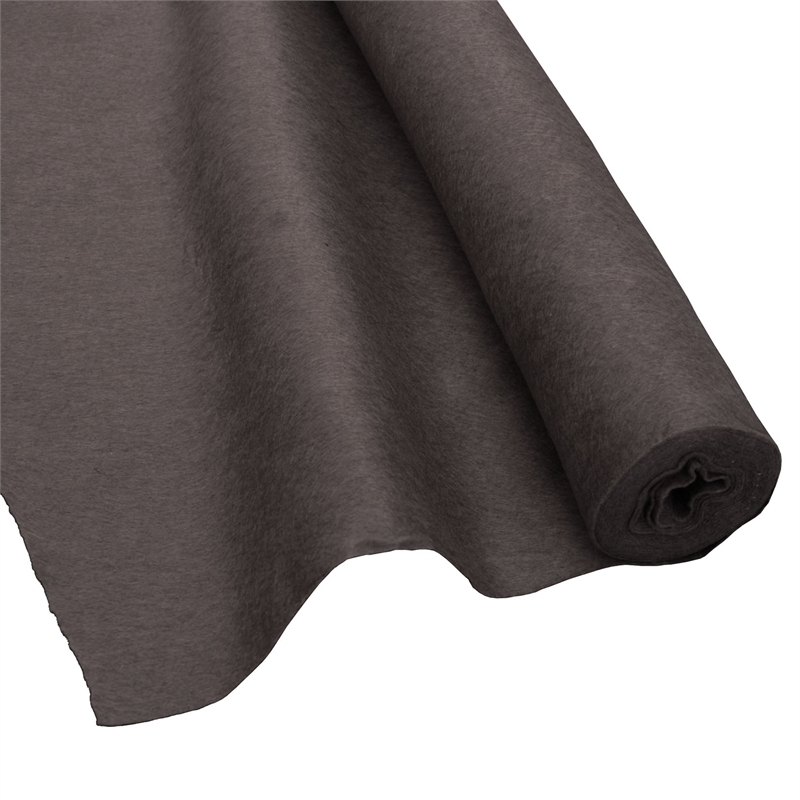 WaterLOCK Premium Mulch Mat is an extra thick garden fabric designed to retain moisture to promote plant growth. 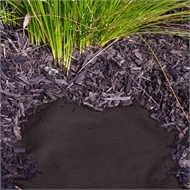 WaterLOCK Mulch Mat is to be placed on top of soil after weeds and debris have been removed and covered with decorative toppings to ensure water retention. Plant through the mat, which will then keep moisture in your soil, keep weeds down and let air flow through to help your plants to thrive.